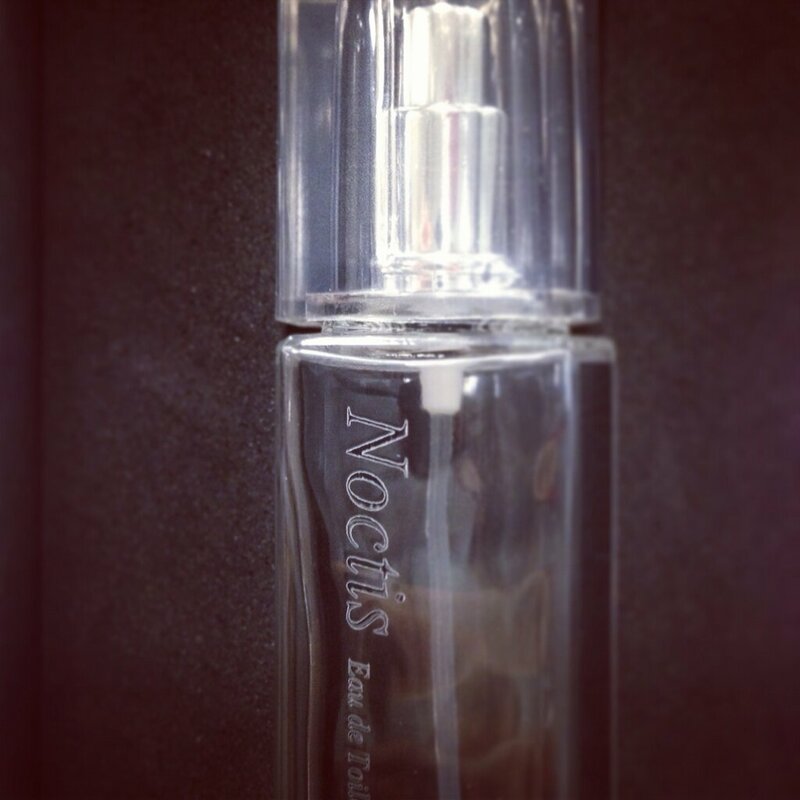 Today @hidemi_mad_dog, The General Manager of Square Enix figure brand, posted a picture called “PRINCE!” on Twitter showing a new upcoming fragrance called “Noctis” which will likely be the official perfume of FINAL FANTASY VERSUS XIII. 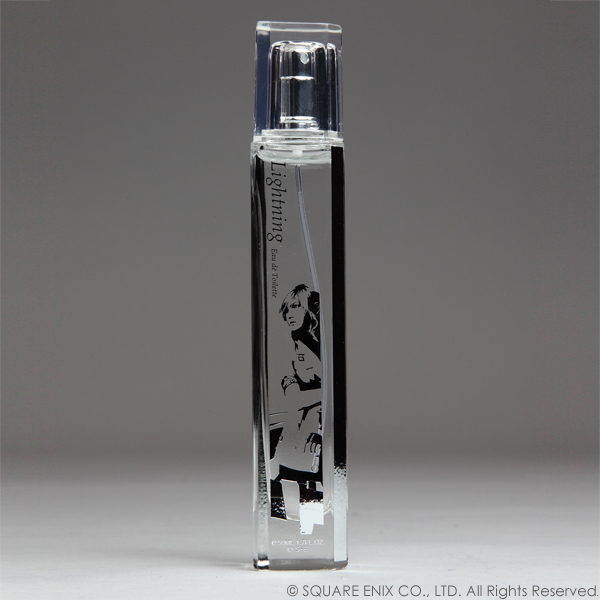 Noctis isn’t the only one who has gotten a perfume before – several perfumes have been named after Lightning, Sephiroth and Cloud. Is the release of Final Fantasy Versus XIII nearer than we expect? Who will Noctis smell?